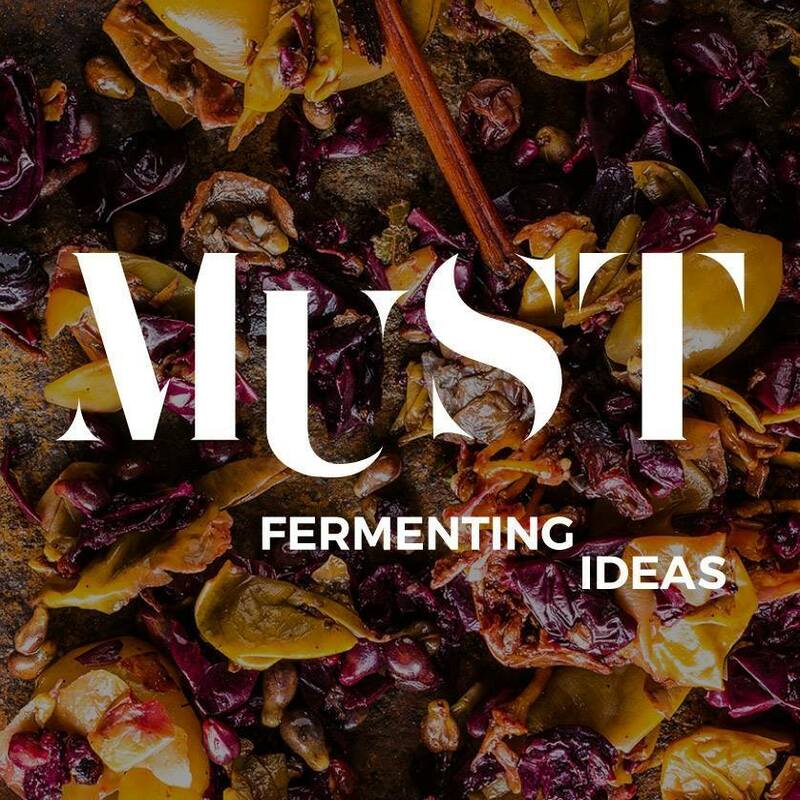 MUST – Fermenting Ideas is a think-tank wine summit where leading speakers, experts, journalists and guests from all over the world gather to discuss what unites us all: wine. Over the course of three days MUST offers a worldwide forum for attendees, press and wine tourism industry to actively exchange, share and challenge state-of-the-art presentations by leading wine experts who shape the future of this industry. O evento irá decorrer nos dias 26, 27 e 28 de Junho de 2019, no centro de Congressos do Estoril.